Birmingham, AL based singer/songwriter John Ball writes songs about his faith and the daily experiences it brings about. 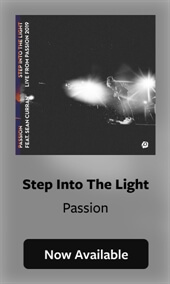 With influences ranging from Phil Wickham and John Mark McMillan to U2 and Bruce Springsteen, his sound is a mold of thoughtful songwriting and anthemic rock - inspired by a desire to create sincere, moving and passionate music. 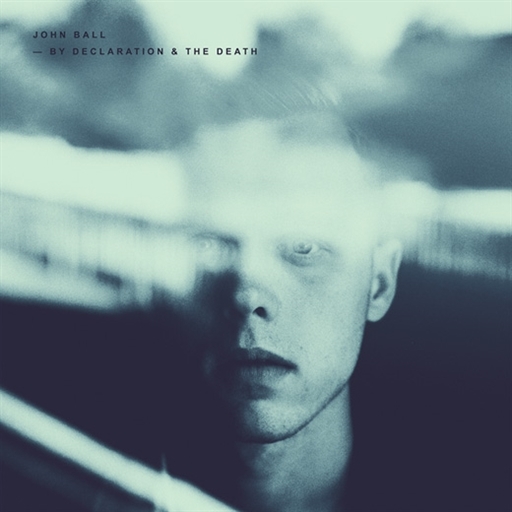 We are excited to feature "Satisfy" from John Ball's new album, By Declaration & the Death, as this week's "Play of the Week."